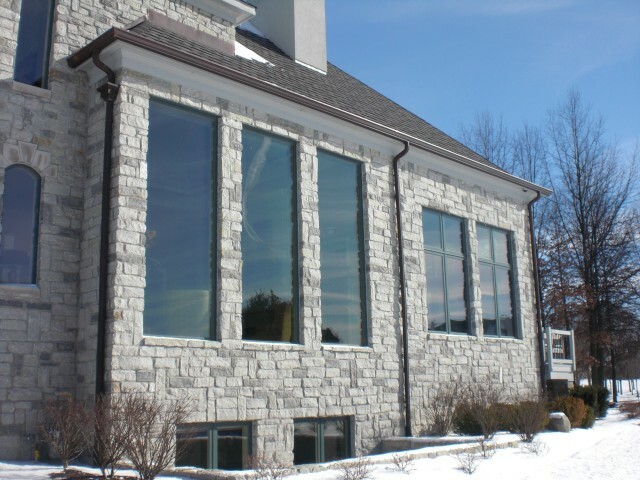 Flat Glass Tinting is window tinting added to your home, business, or storefront. The benefits are amazing and this page will explain. 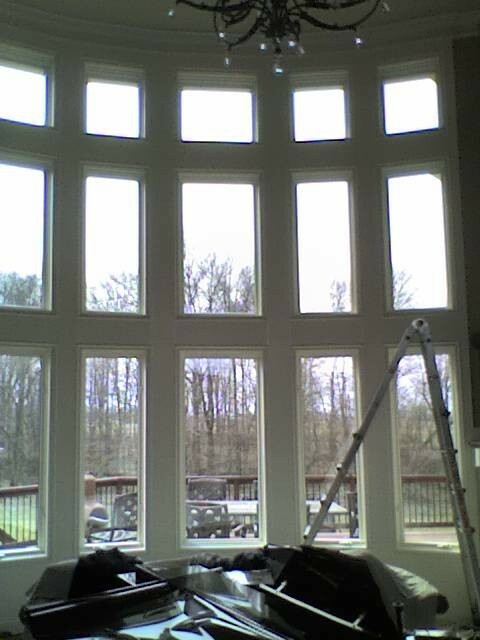 What are some of the benefits to adding Flat glass window tint to the windows in my home, business, or storefront? Most people find that adding window film to the building's glass will drastically reduce the heat that passes through leaving the rooms that have windows much cooler in the summer! Many films that are applied to the glass will give a shading effect and cut the glare from the sun, and even the snow in the winter time. Overall comfort is increased for all. Because all solar control window film contains UV inhibitors and blockers, fading due to the sun's harsh rays is drastically reduced. Think about that the next time your curtains, rugs, carpet, hardwood floors, etc. start bleaching out due to the sun's ray's! Solar control film has adhesive and chemical bonding agents that are used to adhere the films to the glass. As a result the film becomes stronger and the overall tensile strength is increased. As a result, damage from flying objects from storms or neighborhood kids is reduced or eliminated. By applying window film to the glass in your home, business, or storefront, you will notice a dramatic reduction in the overall costs associated with air-conditioning these buildings. Many utility companies around the country even offer discounts and incentives to their customers who have window film applied. Being "GREEN" and energy compliant will hit you in the pocketbook and help to reduce your "carbon footprint" as well. Does DT Services Window Tinting tint windows in homes, and offices or just automobiles? Flat glass tinting is something we have looked into and we may enter into this field in the future. However, currently we are so busy with automotive tinting that we cannot do both and still maintain the high level or satisfaction our clients have come to expect from us. Therefore, until we can do both with equal quality and commitment, we will stay focused on automotive window tinting. Who do you recommend for flat glass tinting? There is only one company that maintains our same high standards of quality and client satisfaction that operates in the Indianapolis area. We recommend Solar Concepts of Indy for all flat glass tinting. They do all sizes of jobs from Lucas Oil Stadium to your back door or patio window. They are also 3M certified and have a long history of client satisfaction that is second to none in Indianapolis. Contact them at 317-335-3100 or visit their website for more information. In the meantime, bring us your car, truck or SUV!